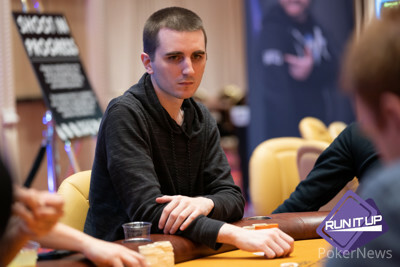 In the last hand of the tournament, John Boriolo raised to 175,000 and Scott Stewart three-bet all in for 870,000. Boriolo paused for a few beats and then made the call. Stewart got it in good but fell behind on the flop. Neither the turn nor river helped Stewart and he had to settle for second place and a $15,392 consolation prize. John Boriolo raised the button to 150,000 holding the and Scott Stewart defended with the . Stewart check-called a bet of 210,000 on the flop and then both players checked the turn. 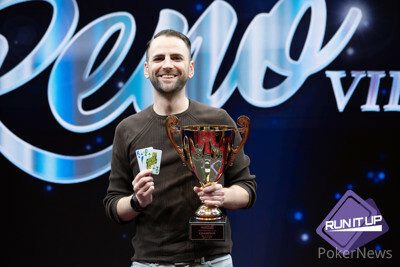 Stewart checked for the third time on the river and Boriolo, who rivered the best hand, bet 275,000. Stewart called only to muck when Boriolo rolled over his hand. Scott Stewart raised to 125,000 from the button with the and John Boriolo called with his . Both players checked the flop as well as the turn. 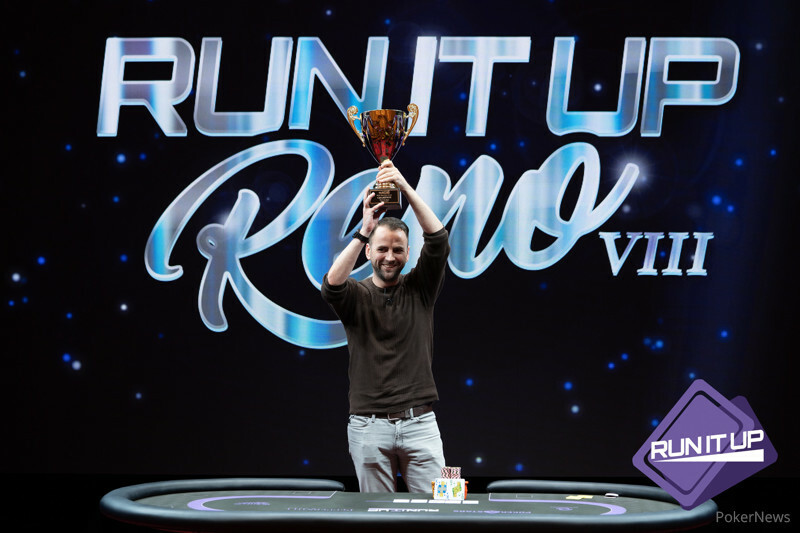 When the appeared on the river, Boriolo bet 210,000 and that got the best hand to fold. 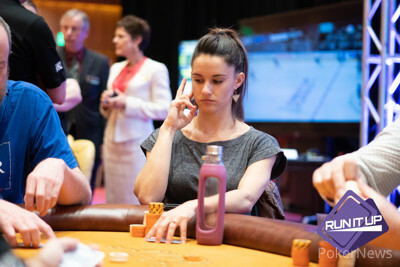 Ashley Sleeth moved all in for 600,000 from the button and John Boriolo three-bet all in over the top from the small blind. Scott Stewart folded from the big and the hands were turned up. Sleeth's best chance at staying alive was to find an ace, but that didn't happen as the board ran out . John Boriolo opened with a raise and Michael Trivett three-bet all in for 660,000. Boriolo thought for a bit and then made the call. The flop kept Trivett firmly in the lead, but then disaster struck when the spiked on the turn to pair Boriolo. 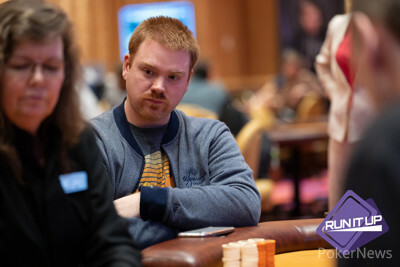 The river was no help to Trivett and he took his leave in fourth place.